Contact us for all your Access Control needs in Milton Keynes. GPM Locks work along side some of the UK’s largest Estate management company’s. 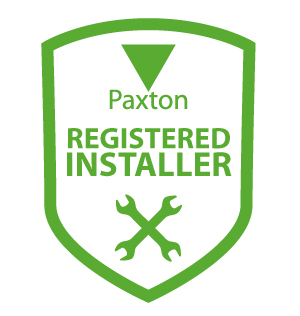 We react to any of there lock/access control issues and deal with any on going repairs and maintenance to the managed apartment blocks doors and windows. We help to maintain over 60 apartment blocks in the Milton Keynes, Northampton and Bedford areas. 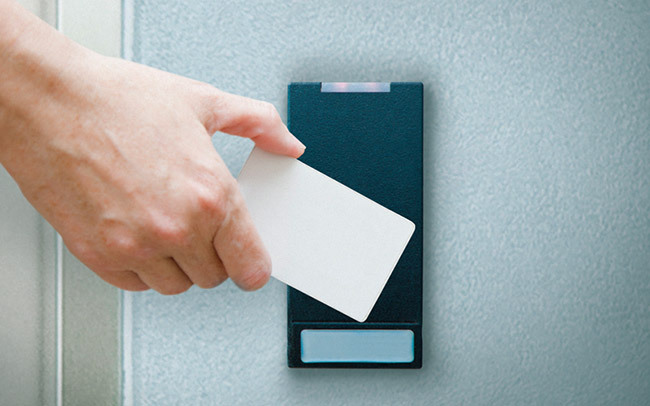 We can help you to manage your staff with an effective access control system. GPM Locks Access Control work all across the Milton Keynes area, we have a wealth of knowledge and experience in installing a wide range of intelligent access control systems as well as traditional locking systems. Having a quality access control system can help you create a constant and physical barrier to stop any un-authorised access as well as monitoring staff within your building. From the point you install your access control system, all the doors controlled by the system will automatically lock when the door is closed. Anyone without the correct access card/pin/fob is unable to enter. If necessary, doors may be set to unlock during a designated time frame to allow staff or customers access to parts of the building when you require it.